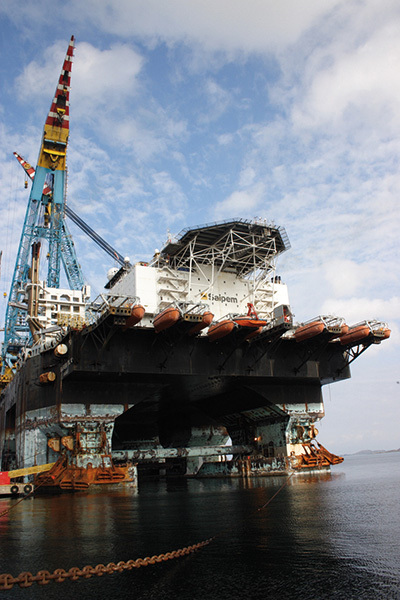 Marine and industrial applications are some of the most challenging environments Ampco products are applied. From harsh conditions and corrosive materials to end product quality demands, often the variety of logistical and physical considerations seem nearly insurmountable. Ampco embraces the challenge. 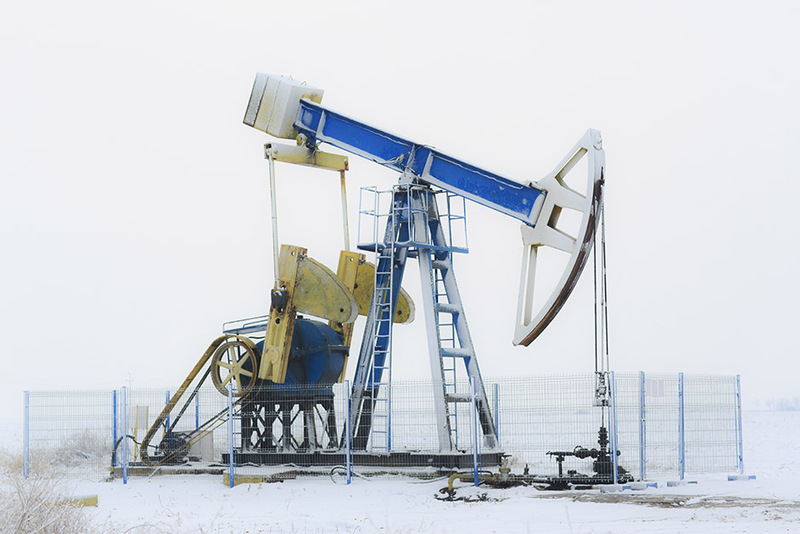 Ampco’s pumps are built to withstand the harshest environments over long periods of time. 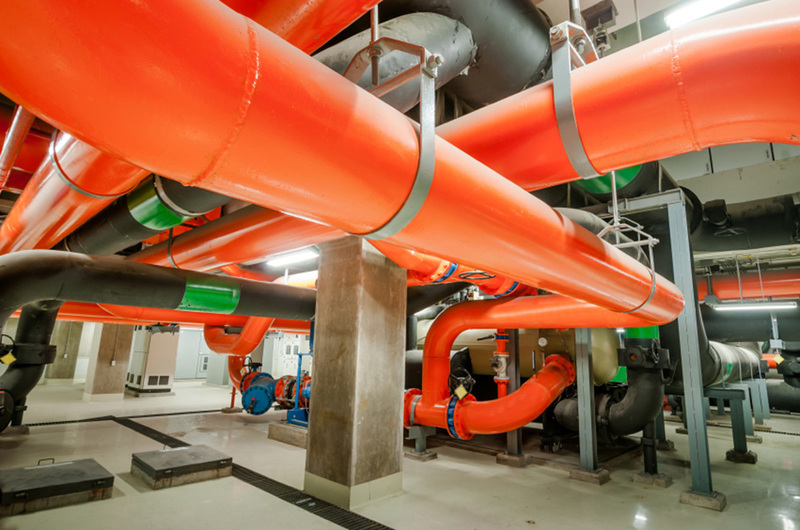 While corrosion and diminished functionality are major concerns for pumps handling saltwater, brackish water or wastewater, with Ampco, the concerns are mitigated. Ampco’s product lineup starts with the best alloys and enhanced engineering designs to deliver maximum flexibility in application. 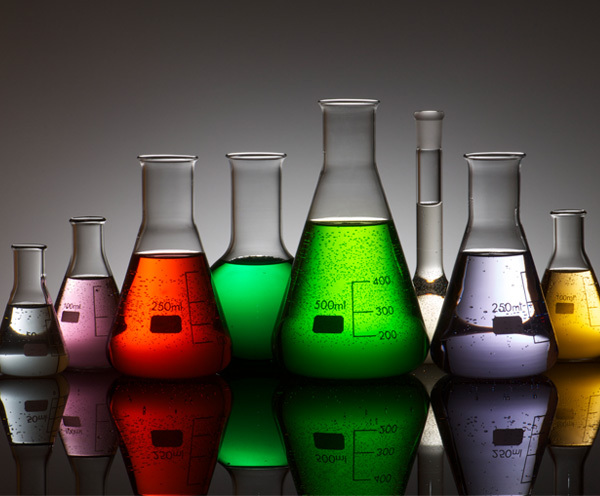 The result – products that are corrosion resistant, efficient, reliable and durable. Ampco’s experienced engineers can assist in choosing the best alloys and seal configurations to meet stringent application needs. Discover for yourself why Ampco customers choose to work alongside our engineers to ensure their Ampco pump selection is the right choice for performance excellence and product longevity. Put Ampco’s decades of technical expertise and superior application knowledge to work for you. Contact Ampco today. 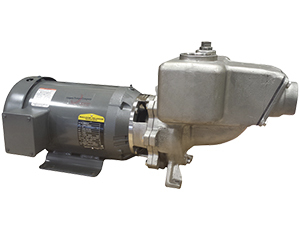 Ampco Pumps is ready when you need a new pump or drop-in replacement centrifugal pump. Standard delivery is only 1 week for marine and industrial centrifugal pumps. 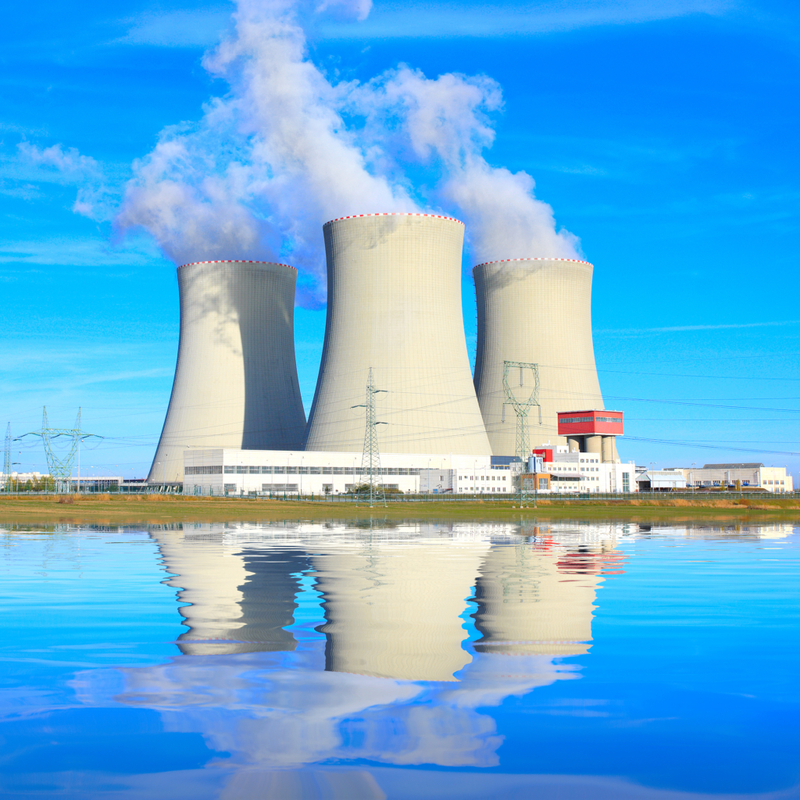 Downtime is costly and Ampco understands the need to have your equipment up and running fast. 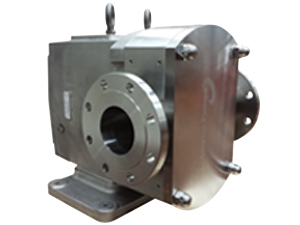 It’s why we have the broadest selection of pumps to fulfill any centrifugal application. Ampco offers a wide variety of alloys allowing flexibility in meeting your application requirements. Whether it’s desalination, chemical transfer, cooling water tower circulation, moving fuel, or tackling wastewater, Ampco has tried and true centrifugal pumps available. We’ve been perfecting our product offering for more than 60 years. Ampco’s Z Series Offers Superior Corrosion-Resistance. Available in a Variety of Alloys to Fit Demanding Applications. K Series is Versatile. Offering a Wide Range of Pumps From a Few gal/min. to Over 3,000 gal/min. The Robust Self-Priming R Series is Ideal for Varying Water/Wastewater Applications. Offered in a Range of Alloys. 1 Week Delivery. The AL Industrial Series Offers Excellent Efficiency and is Perfect for High Purity Applications. Ampco Pumps understands the variations and needs of the industrial market. It’s why we offer such a wide range of centrifugal pump series to fit distinctive and demanding conditions. From Ampco’s R Series self-priming pumps up to 25+ feet below its base to the AL Industrial Series of high efficiency, rotary lobe pumps with their multiple rotor options, all Ampco pumps are superiorly engineered and remain very cost effective. 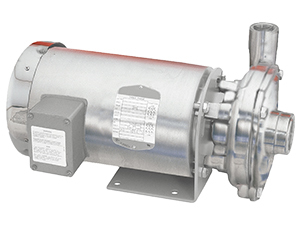 Ampco’s Z, K and R Series centrifugal pumps offer excellent product handling and excel in varying applications including clean water, wastewater, gray water and glycol. Each series delivers product performance longevity and corrosion resistance due to their robust designs and being manufactured from only quality materials with a wide range of alloy options. 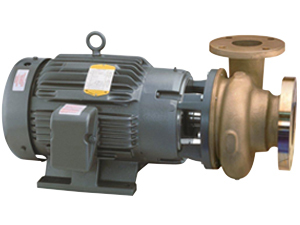 Ampco Pumps manufactures the most versatile centrifugal pump line for the marine market. The Z Series is adaptable – from flush piping to special requests and government projects – and meets IEEE841 and other coast guard specifications. It’s heavy duty, as well, and comes in a wide variety of sizes and pressures to move a few gallons per minute to more than 3000 gallons per minute. Ampco’s K Series is a smaller version of the Z series with more standard options. Committed to producing best-in-industry centrifugal pumps for marine applications, Ampco produces pumps in a wide variety of alloy offerings. Customers can be ensured to find the correct pump in the right alloy for their specific need. Ampco pumps are engineered for excellence and built to last. Specific marine applications include commercial saltwater applications, reverse osmosis, applications onboard marine vessels, engine and condenser cooling, refrigeration, fire pumps, effluent wastewater, and brackish water. In fact, Ampco’s Z and K Series pumps are ideal for excellent outcomes of longevity in desalination. Ampco’s ongoing commitment to customer satisfaction is a top priority. That’s why Ampco’s standard delivery is only 1-3 weeks. Some pumps ship next day!